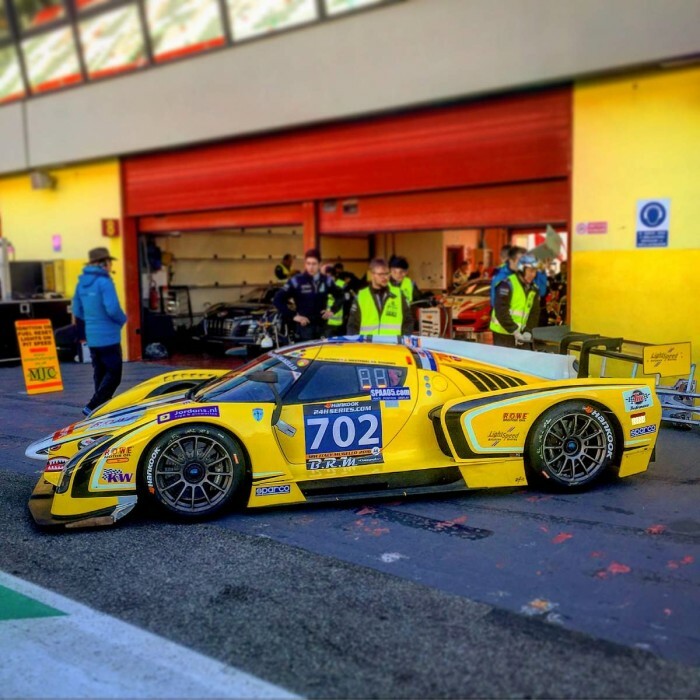 The successful Swedish race driver Andreas Simonsen embarks on the new season at Mugello, Italy this weekend with the U.S. American team Scuderia Cameron Glickenhaus. The team Scuderia Cameron Glickenhaus will enter two SCG 003C in the A6-Pro class for this 12-hour race. Simonsen will share a car with German Thomas Mutsch and U.S. American Jeff Westphal. 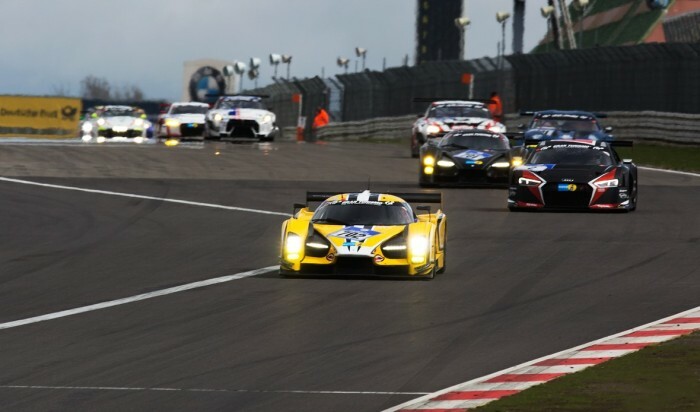 The Swede previously contested an endurance race at the Nürburgring Nordschleife in a Scuderia Glickenhaus SCG 003C last year. This race is special because it will be split up into two parts: The first part will be held from 2 to 6 p.m. on Friday; the remaining eight hours take place from 9.30 a.m. to 5.30 p.m. on Saturday, after a restart.